Being mobile is an important part for any disabled person and their family or carer. We are proud to contribute to their mobility and independence by supplying hundreds of cars every year through the Motability Scheme. At Premier Ssangyong Manchester we believe having a disability shouldn’t mean compromising on style. That’s why we provide you with an award-wining range of versatile, roomy and stylish vehicles for you to choose from. 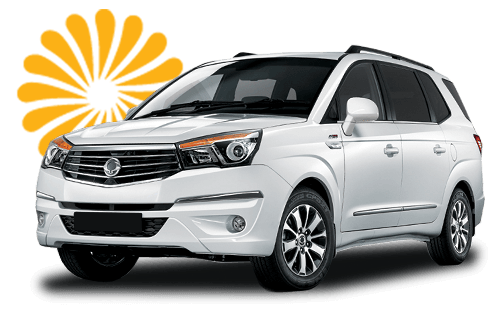 Browse our current offers below to find a perfect SSangyong car matching your individual requirements.